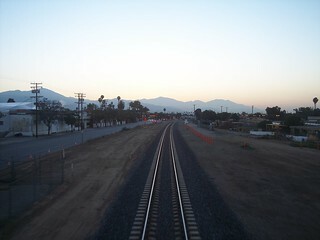 The early morning view coming out of LA Union Station. 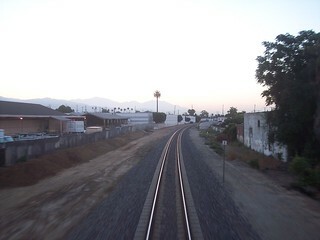 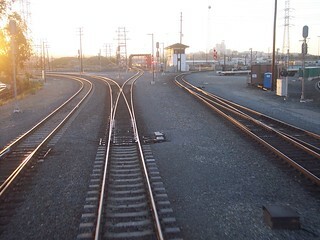 Following the route of Amtrak's Sunset Limited to Pomona. 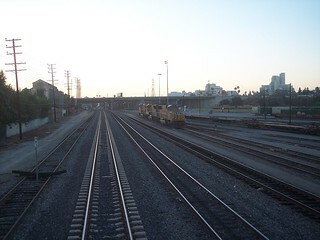 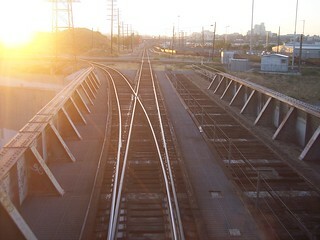 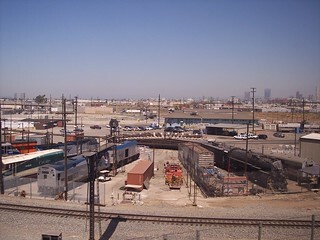 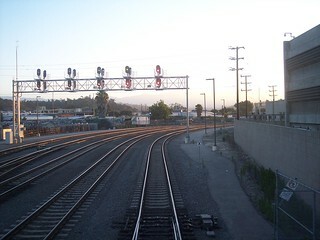 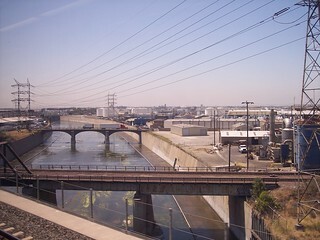 Passing locomotives and over the Los Angeles River on the way to Commerce. 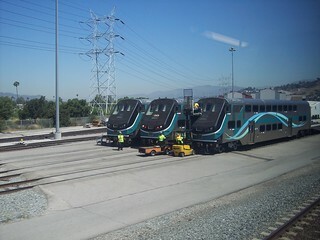 We see Metrolink equipment on the ride to Glendale.